20th CENTURY FOX cut down "THE WOLVERINE" Directors Shortlist to 8! Its been a couple of months since Darren Aronofsky departed 20th Century Fox's sequel The Wolverine. The studio has since been scouting a director. Now Variety claim to be privy to the studio's short list for directing candidates. Hit the jump to check it out. 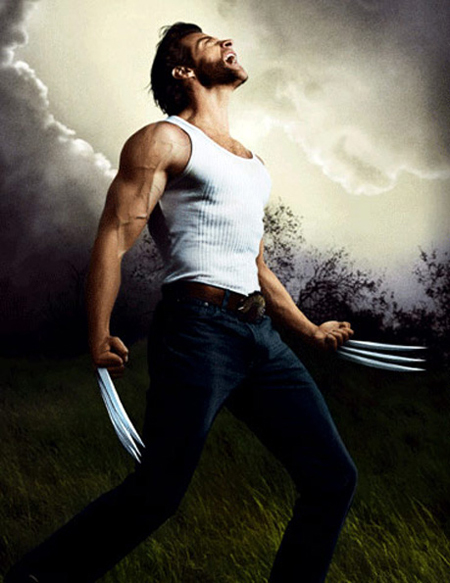 Screenwriter Christopher McQuarrie penned the script to The Wolverine, which is based on Chris Claremont's groundbreaking four-issue mini-series of the 80's which Frank Miller illustrated. As far as the directors I am surprised of the inclusion of Mark Romanek, the rest is a fairly mixed bunch with mixed pedigree in terms of Indie credibility and tent-pole experience. I'm reading: 20th CENTURY FOX cut down "THE WOLVERINE" Directors Shortlist to 8!Tweet this!